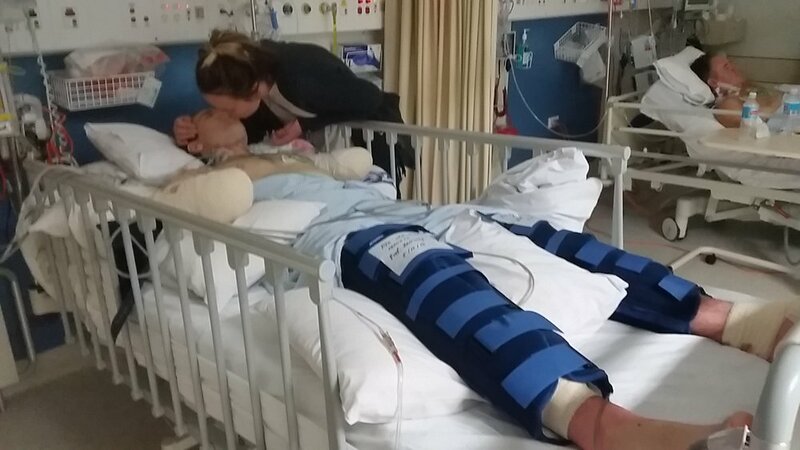 Sean was surfing in Esperance western australia when he survived a shark attack. He lost his left arm and right hand in the attack. 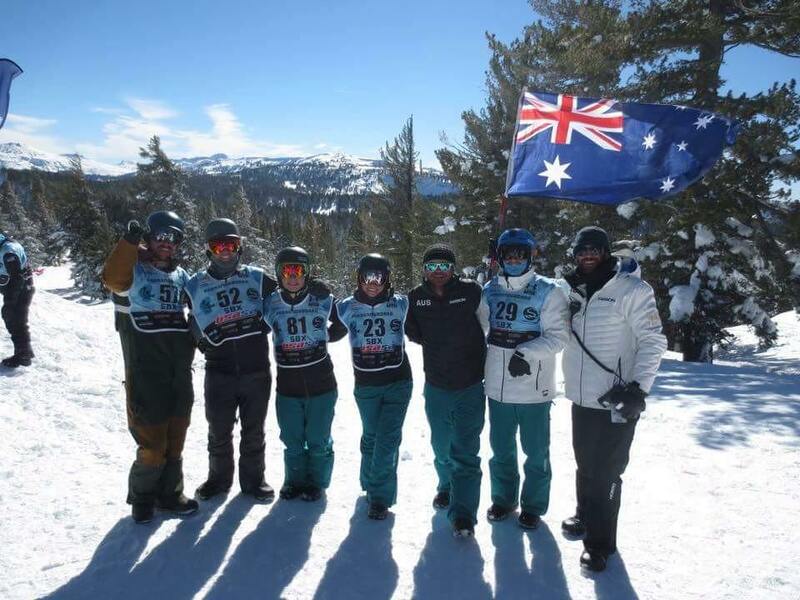 Sean now represents Australia on an international level in para-snowboard. Sean's story is one of resilience, optimism and courage that he has told to a number of different schools and community groups since his traumatic shark attack in 2014. Taking the audience through the biggest and life changing events that he has endured, Sean delivers an inspiring presentation that captures what it is that has allowed him in a short amount of time turn an incredible challenge into a positive outcome. Sean started snowboarding sept 2015 and has since impressed on the world cup para-snowboard circuit finishing 8th in the world cup standing in his first season. Sean achieved his goals of competing at the Winter Paralympic games in South Korea coming away with a 5th place finish in the banked slalom and a 9th place in the snowboard cross.
" The biggest thing I've learnt through all this is to approach each challenge with an open mind and a positive outlook because you never know for sure how things will turn out"